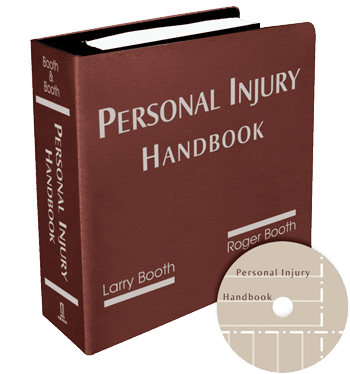 We have substantially revised our practice guide Personal Injury Handbook (James Publishing). The revised version includes, among other things, a new chapter on experts and substantially revised chapters on discovery, trial and sexual abuse cases. For more information, see the James Publishing website.